West Indies have won the toss and chosen to bowl in the third and final Test against England in St Lucia. West Indies, who hold an unassailable 2-0 series lead, have made one change to their line-up, with allrounder Keemo Paul in for captain Jason Holder, who is serving a contentious suspension for his side’s slow over-rate in the second Test in Antigua. Kraigg Brathwaite will skipper the team in Holder’s absence. Ben Stokes, who was in doubt with a bruised heel, has passed a final fitness test to be included in the England team, and Mark Wood has been called up, meaning Sam Curran misses out. Fast bowler Wood, who played the last of his 12 Tests in May, was a late inclusion to the England squad in the Caribbean after Olly Stone returned home before the first Test suffering a stress fracture in his back. 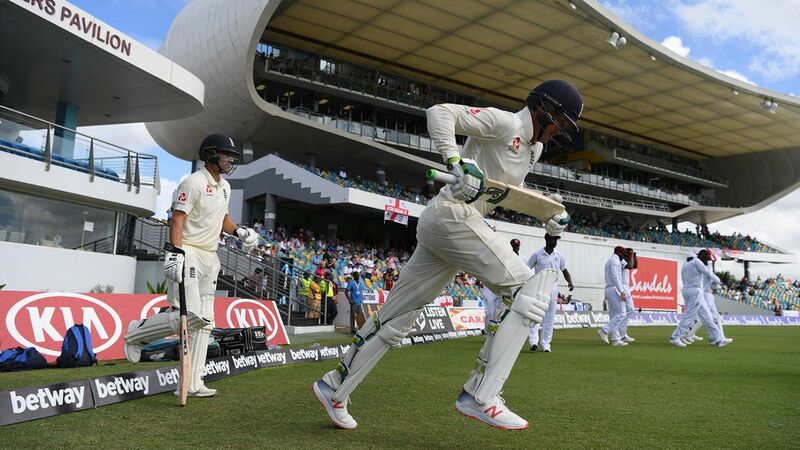 Opener Keaton Jennings returns after being axed for the second Test, with Joe Denly – a debutant in Antigua – moving down the order to No.3 and Ben Foakes has been dropped.